blog home Google Updates Google+ Is on Its Way Out – What Now? If you are concerned about your SEO, we have good news: the closure of G+ will not harm your rankings in any way. In all honesty, Google+ hasn’t been a part of our marketing strategies for the last couple of years now. We have already started stripping our sites of remaining G+ links and icons. Closing your account manually should not be necessary, either. 1) Your security is never guaranteed. We recommend using unique passwords on your sites in the event that security is breached, exposing your data to hackers. Even data stored on Google can be vulnerable! 2) Don’t put all your eggs in one basket. Even the largest companies have unsuccessful ideas. If all of your traffic is from a single source, you could suffer significant losses should the source change or be removed. 3) Google My Business is the future… for now. It remains to be seen whether Google will make another attempt at a social media site. For now, Google My Business profiles are the best (and only) way to reach a “social media” audience through Google. We are constantly seeking ways to bring more traffic through your listing with the ever-growing list of new features that GMB offers. If you have any questions about how we use Google My Business to drive traffic back to your website, give us at call at (323) 254-1510. 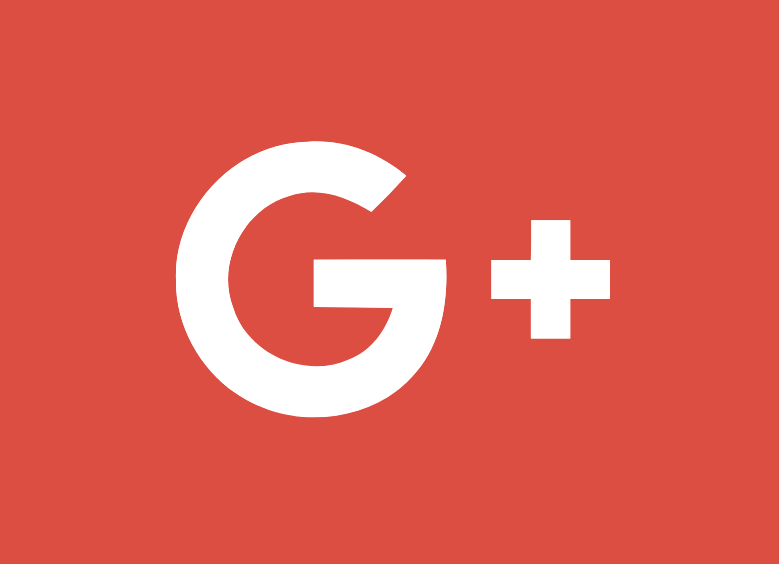 Rest in peace, Google+.